INFilm is a fully certified member of the Association of Film Commissioners International (AFCI) with over 23 years of experience. Developing and maintaining online services databases containing categorized and indexed listings of businesses and individuals able to provide a wide range of goods and services within the communities we serve. 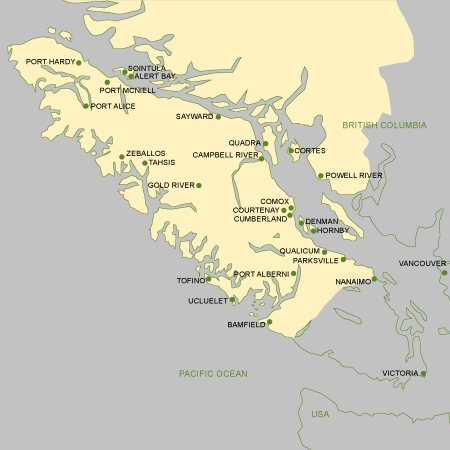 Vancouver Island North Film Commission serves the Island communities from Ladysmith to Cape Scott.